The 4th Annual Donna M. Crandall Memorial Golf Classic to benefit Cystic Fibrosis patients and families will take place on Monday, June 7th, 2010 at the Edison Club in Rexford, NY. This year we are pleased to have special guest, Benita Zahn, WNYT Anchor and Reporter. 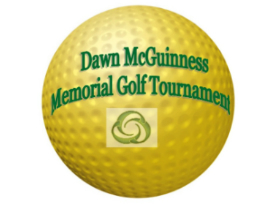 For more information about the DMC Golf Classic including registration and information on becoming a sponsor, please visit http://www.dmcmemorial.com/.